Corfman's 8th Grade Boys are League Basketball Champs!! 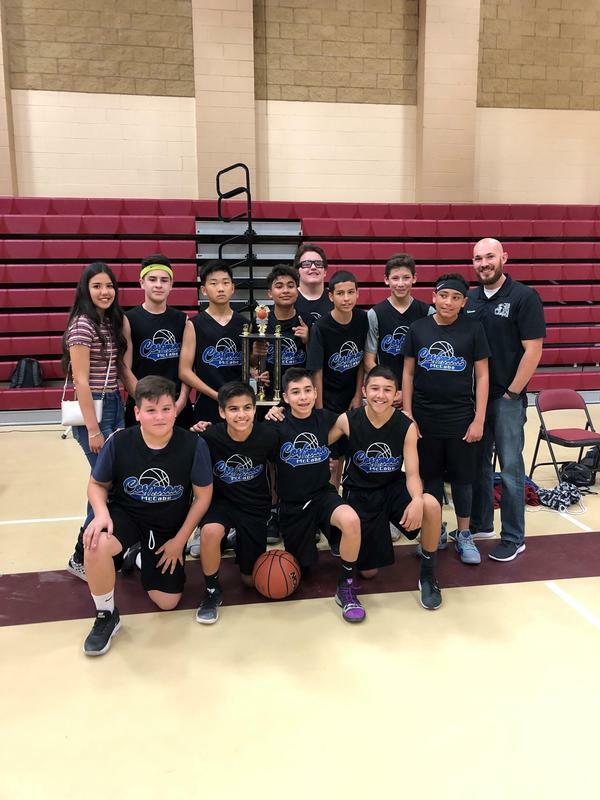 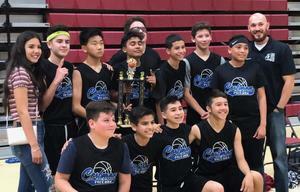 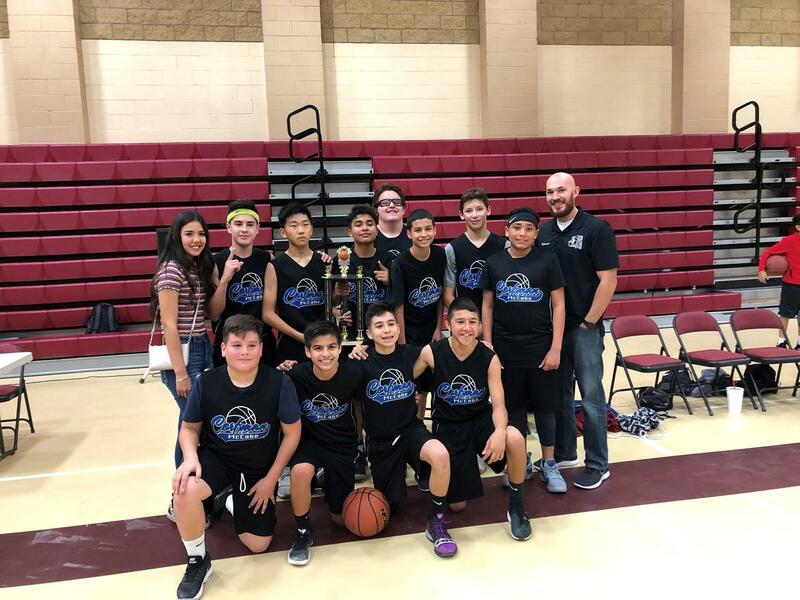 Congratulations to our Corfman 8th grade boys' basketball team who won first place in the tournament on Saturday, February 2nd! 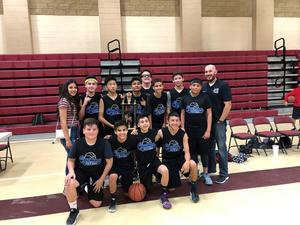 Click the heading above for pictures of the team.